John is an award-winning screenwriter, producer and Emmy nominee, as well as an accomplished casting director, unit production manager, actor and director. His written and produced short film, "She Feast", won the Killer Film Challenge and best production at the Phoenix Short Film Festival. His Producer credits include the short films: "Come to Know", "Alone in the Dark", "She Feast" and "Speak To Me". His feature films include You Can’t Kill Stephen King, The Final Shift, Thinking with Richard, Blessid and Tangled 8. John's feature directorial debut, Tangled 8, was just released. His short film, "Alone In the Dark" is now appearing in festivals in the US. June 15 mark the release of the Web Series, The Alibi Boys, which he directed. He is also prepping to direct for Season 1 of the Web Series, The Weed Detective and the TV pilots for Unit LM and Blackout. 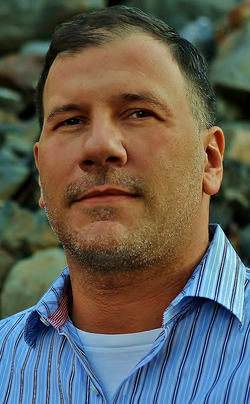 John currently serves as President of Seymore Films and Studio Executive for The Maine Studios. In addition, he is the creator of the Scriptsation Screenwriting Competition, the Maine Summer Shorts Festival, the Bathhouse Shorts Film Series and a founder of the Fenix Theatre Company. John is also a manager for Global Integrated Distribution where we works in acquisitions for Short Films, Horror Films and Web Content. John's primary focus is in research and development of new projects. 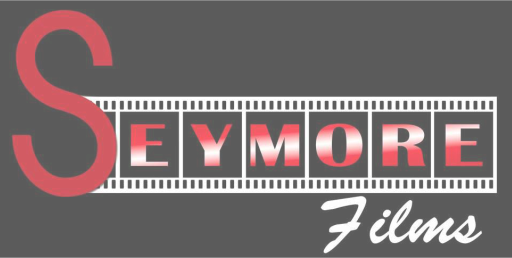 He works with both internal productions and outside collaborators to evaluate and choose the best productions for Seymore Films. John’s acting credits include: Tangled 8, The Final Shift, Thinking with Richard, The Water in the Bay, Blessid, Are You Mr. Lonelee?, Bizarro and Bitten.